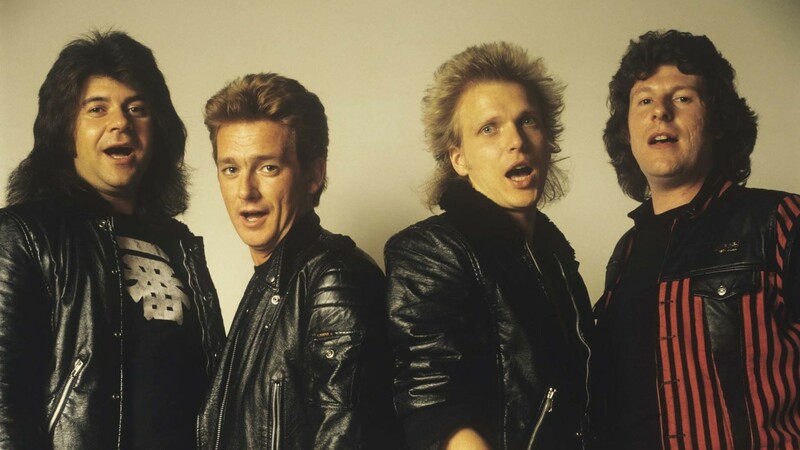 Back in 1984 I interviewed British hard-rock vocalist Graham Bonnet, who at the time was fronting a band called Alcatrazz, which boasted a hot-shot (but barely known) guitarist by the name of Yngwie Malmsteen. Two years earlier Bonnet had gotten kicked out of the Michael Schenker Group, who he recorded the 1982 Martin Birch-produced album Assault Attack with. Turns out the singer got totally shitfaced before a gig in Sheffield, England, and had the crotch of his pants rip open onstage, causing his naughty bits to be exposed, and him getting the boot from the band. Sounds like a pure Spinal Tap moment. I remember all the furore in the rock press at the time!